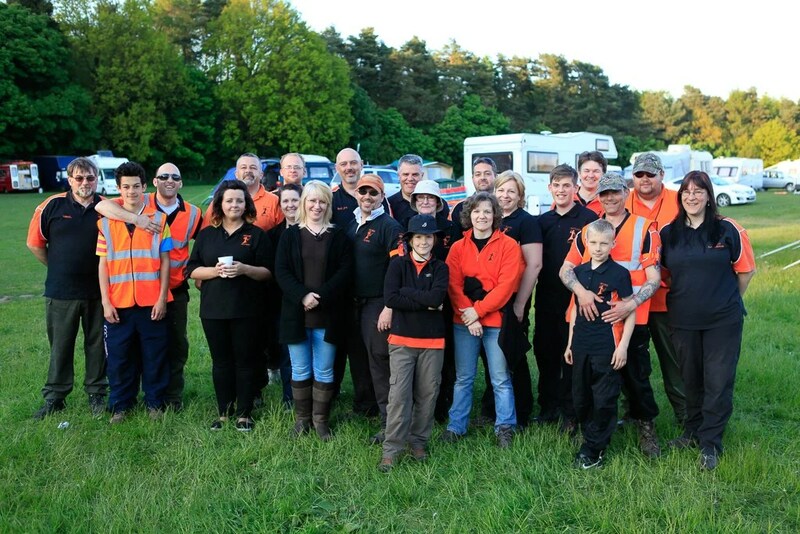 Pictures from the Artemis Archers course for the 3D Championships 2013 at Osmaston. Photos of various archers enjoying the Y Course. Pictures of various targets around Y Course. Some random shots taken around the course over the two days.